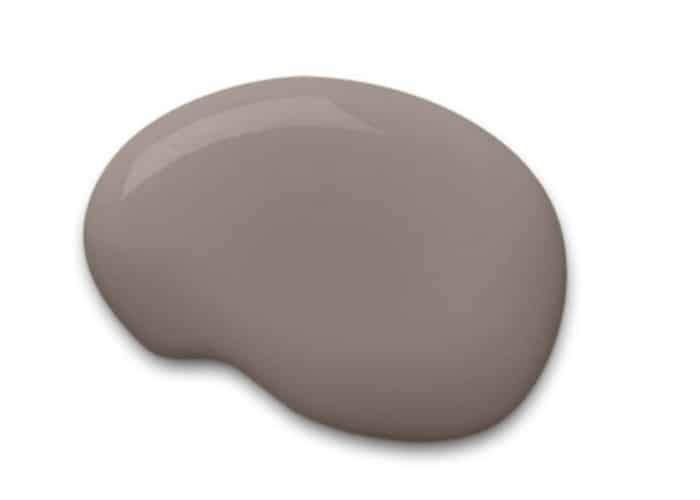 So we’re trying to decide if we like Poised Taupe the 2017 color the year even a little bit!? 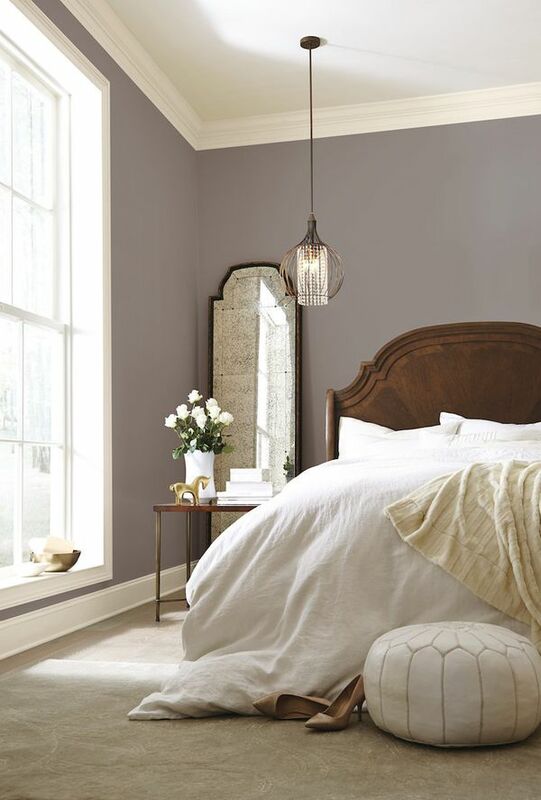 We loved 2016 color of the year, Alabaster. 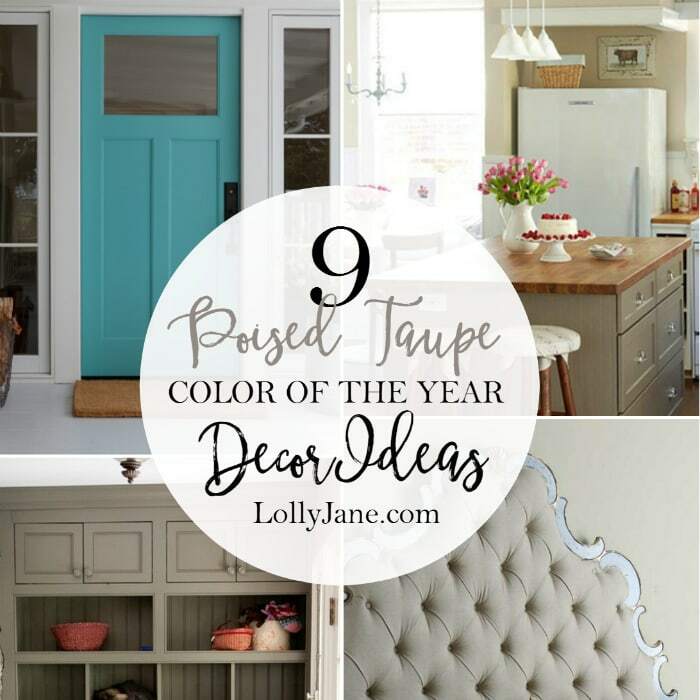 So much that we painted a whole room design challenge with it! I do like Poised Taupe as an accent color in this pretty room below…but there is so much chippy goodness, what’s not to love!? 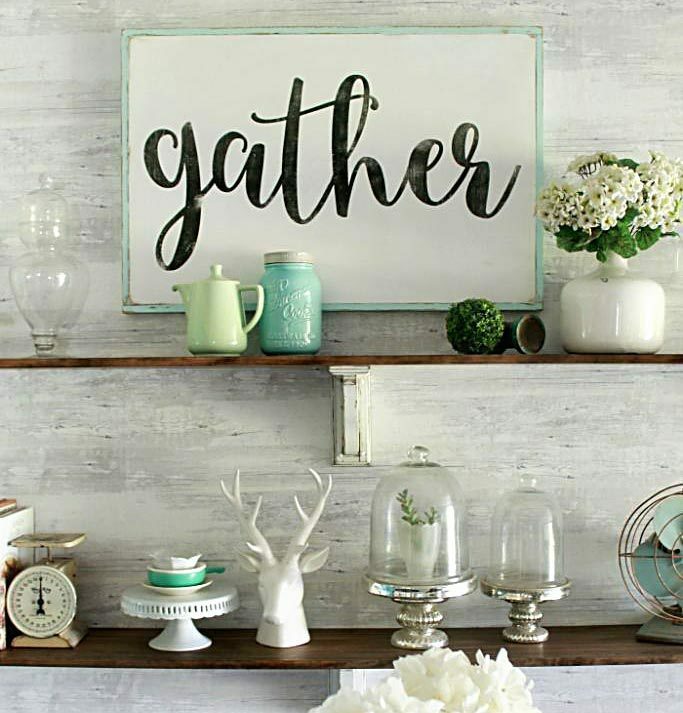 As for a whole room covered in taupe…hmmm….I don’t know if I can jump on board! It’s got such a purple hue to it.. 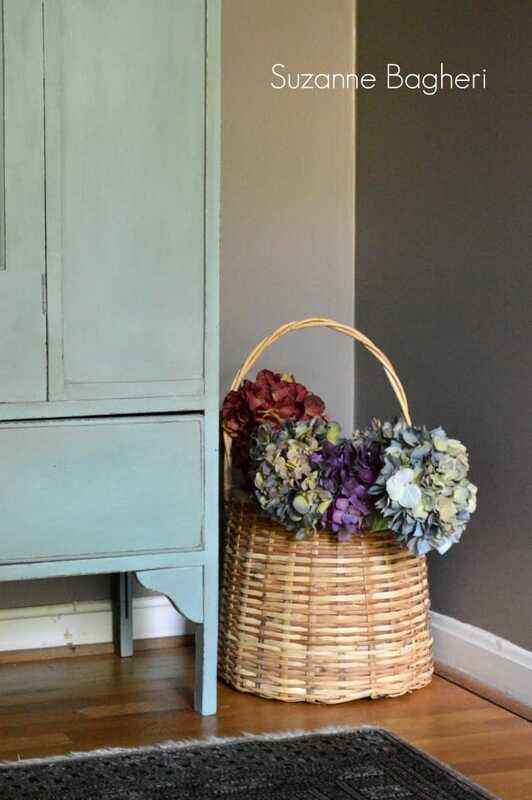 Here are a few ideas using basic shades of taupe that works well. Love this kitchen with two tone cabinets from BHG: white cabinets with a taupe island, just a hint of mature color. 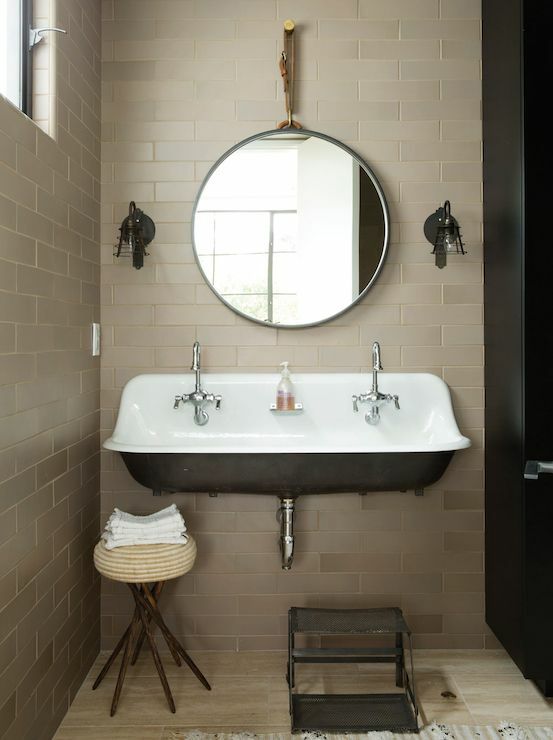 Taupe subway tiles in this bathroom from Decorpad paired with a black trough sink add charm and sophistication to this room. 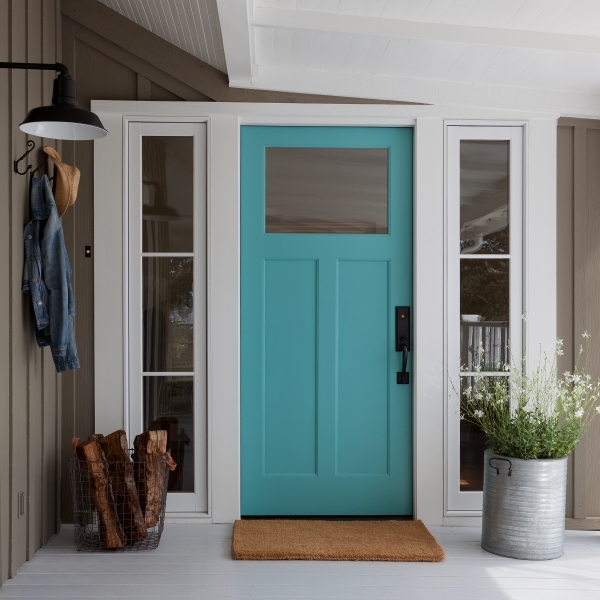 We definitely don’t hate that usually murky color on this taupe front porch from Beth Dana Design…how can you with that gorgeous aqua door staring at you?? 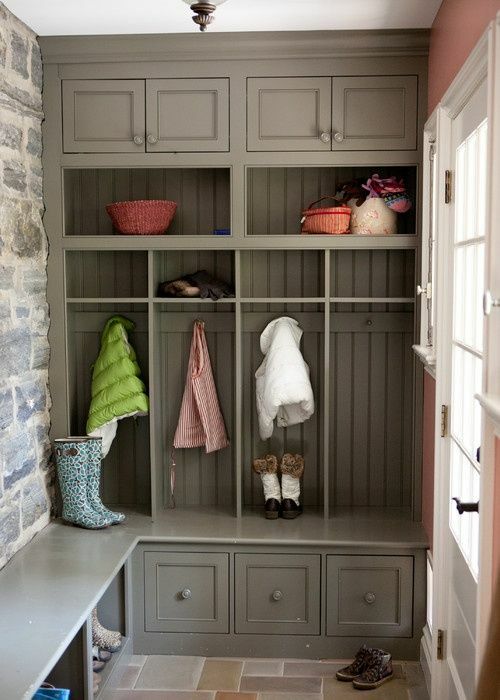 Taupe entryway locker cabinets from Greenable against the light brick and coral wall doesn’t make the space too dark. 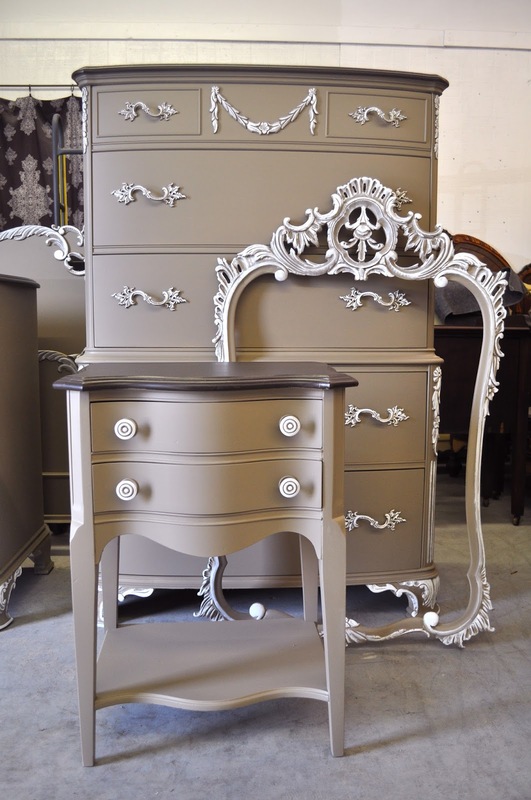 Taupe painted furniture from Vintage Charm looks well, charming, paired with white accents and pulls, doesn’t it? We’re liking this taupe tufted headboard from Casual Home Furnishings paired with gold trim edges. We made a tufted headboard once, not too hard to recreate this look on the cheap! And lastly, we love this Duck Egg Blue vintage armoire from The Painted Drawer against the taupe wall. 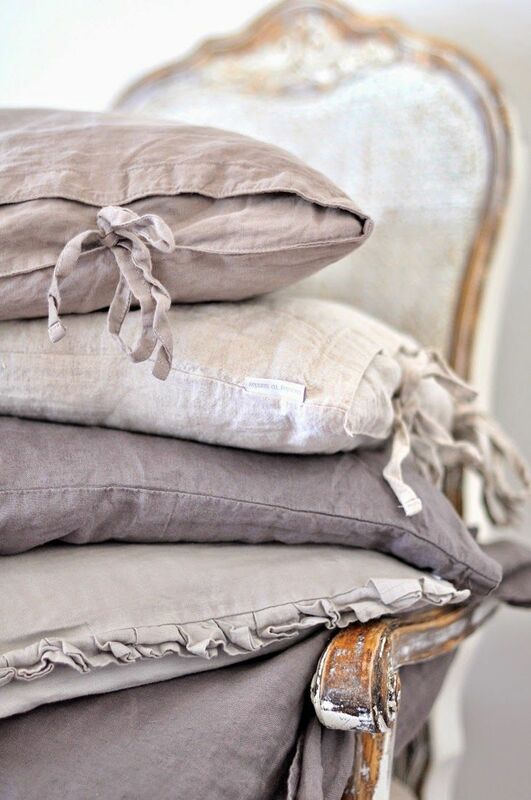 So have we convinced you taupe is the new black or do you still not love it? Either way, pin away so your pals can find inspiration too! 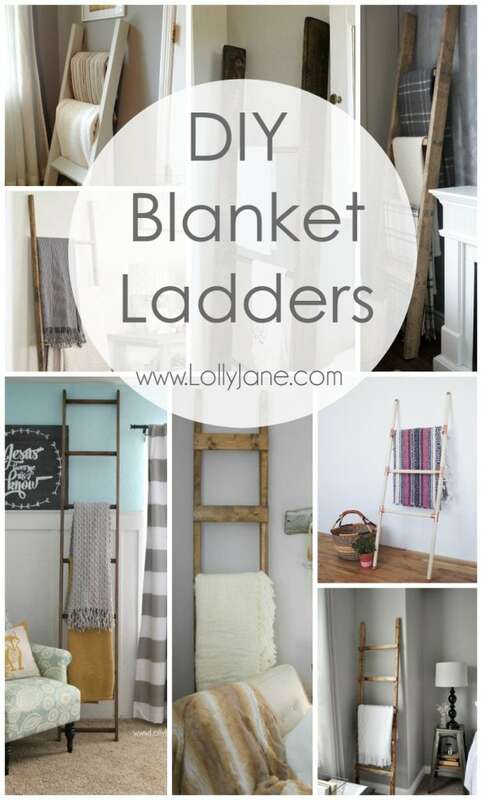 plus these easy to build blanket ladder tutorials.